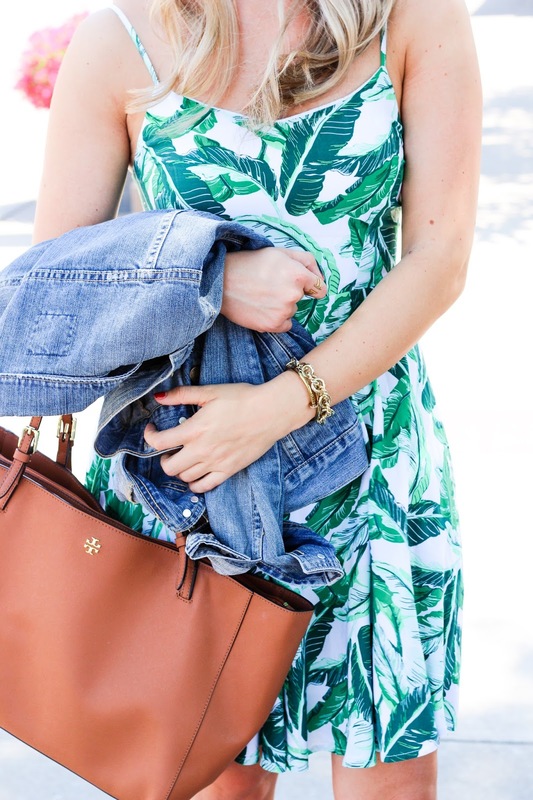 I have been loving palm print lately and when I saw this dress I knew it was a must have! Although I wish I was somewhere tropical wearing it, I guess Oklahoma will have to do! I just love the print so much! 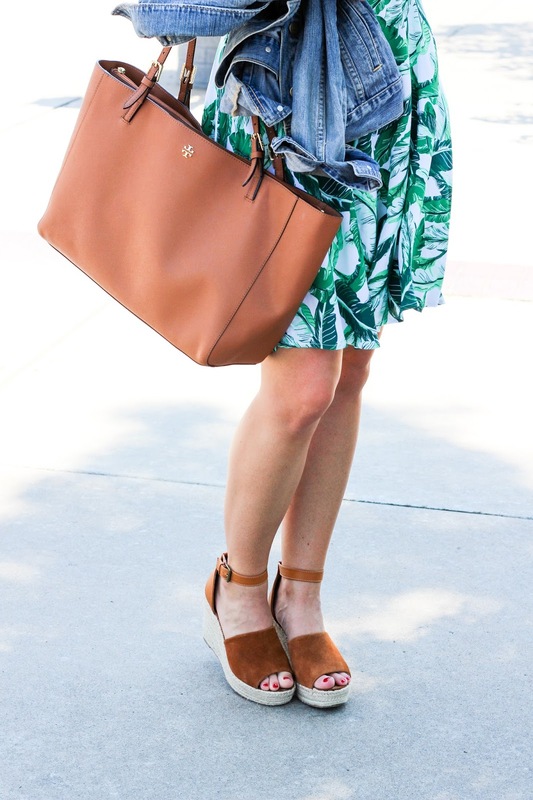 This dress has been really popular and it keeps selling out online! I linked some other options Im loving as well! I have 2 weeks left of mu Summer class and am completely overwhelmed with the amount of homework I have to get done before its over! Thats why I haven't been posting as much about the NSale as much as I wish I could! Anyway, wish me luck!